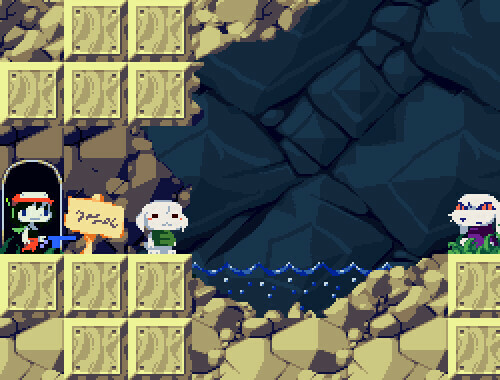 Anybody excited about Cavestory for Wiiware? I have been waiting for this game for about 6 months now, and I am getting pretty impatient. It is said that the release date is September 30th, but I'm pretty sure it won't be released then. There is supposed to be all kinds of new content, as well as online play. I don't know much about this game except that it's an old school style platformer. However now that I've unlocked the ability to play wiiware for free, i'm quite intrigued. Subject: Re: Anybody excited about Cavestory for Wiiware?